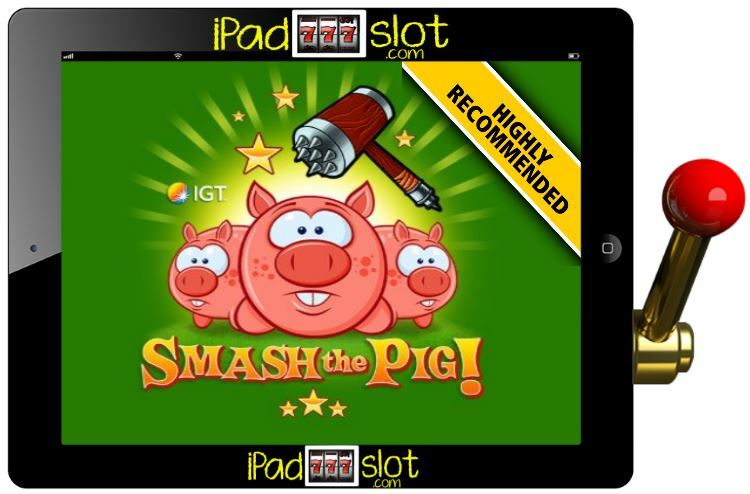 Smash the Pig is an online slot from IGT which more or less follows the same script as that espoused in the title. 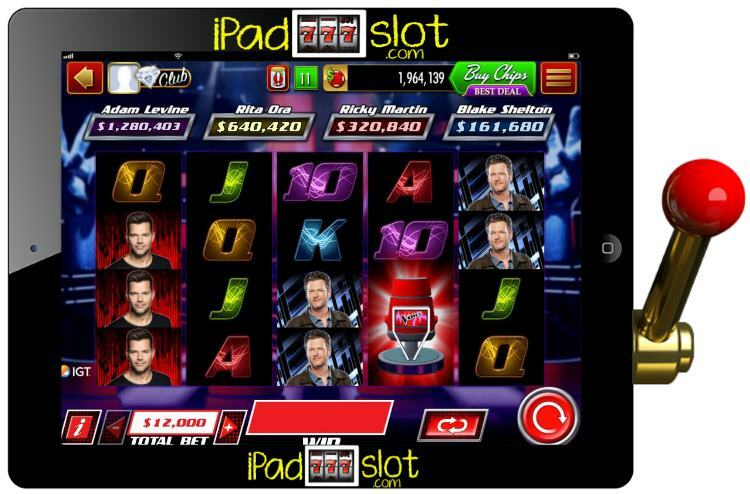 This is to say that when playing Smash the Pig slot game, players can expect to smash some pigs when spinning the game’s five reels. 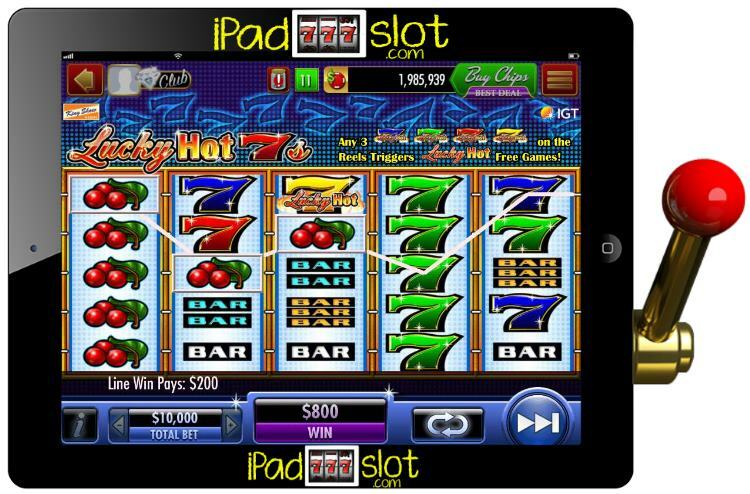 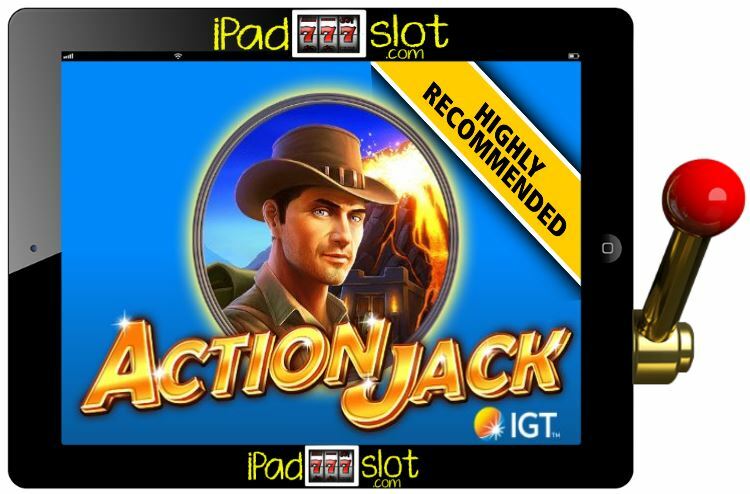 Lucky Hot 7s is a video slot by IGT which takes one back to the glorious old days where all slot machines came with the default fruit theme, well they were the only theme available back in the day from about the early 60’s to the late 70’s. 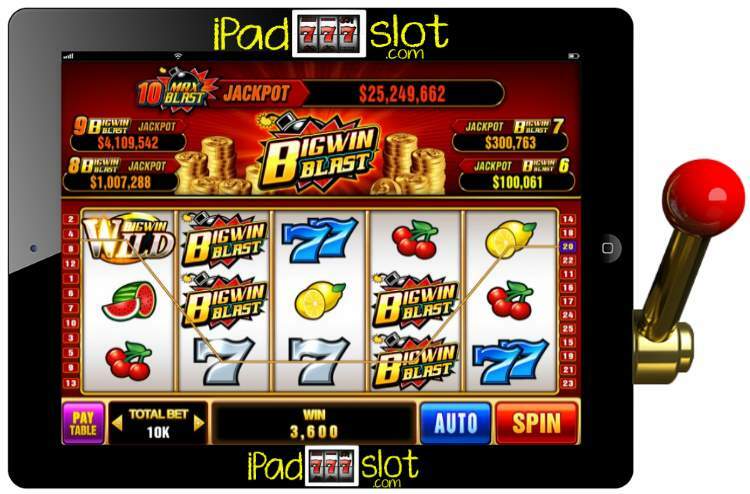 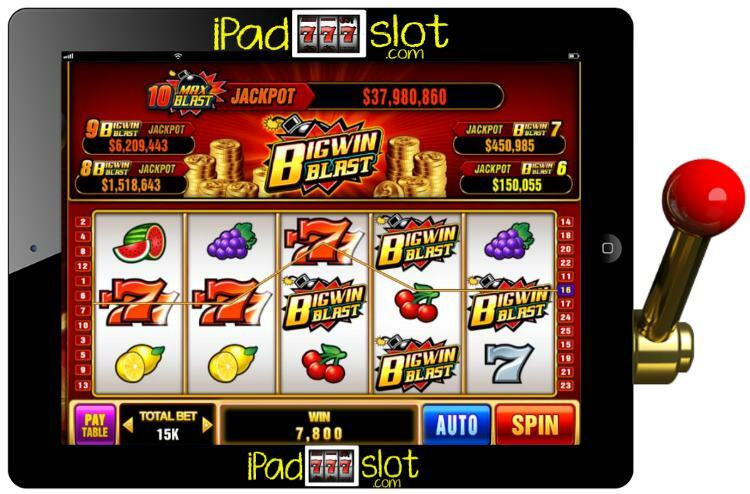 BigWin Blast is an IGT powered slot game which comes with a classical theme style. 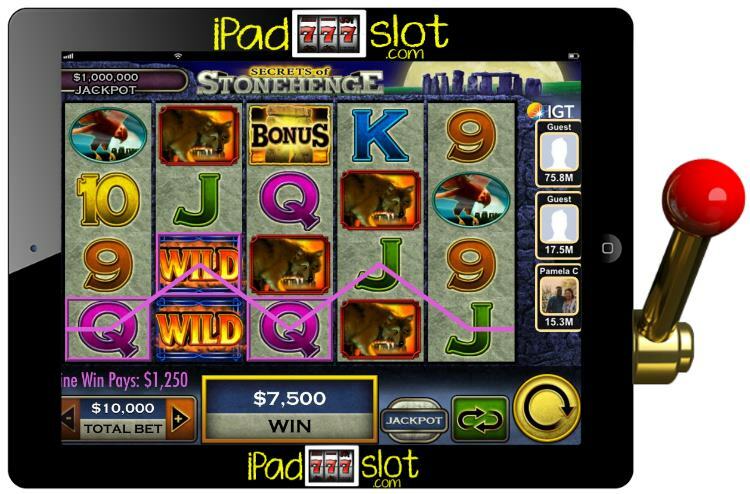 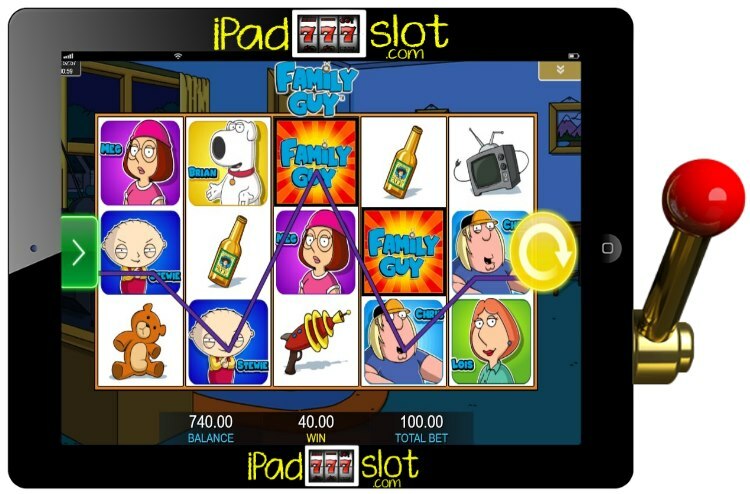 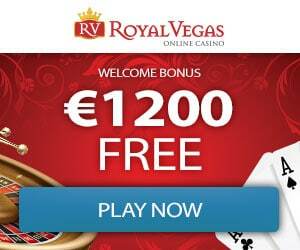 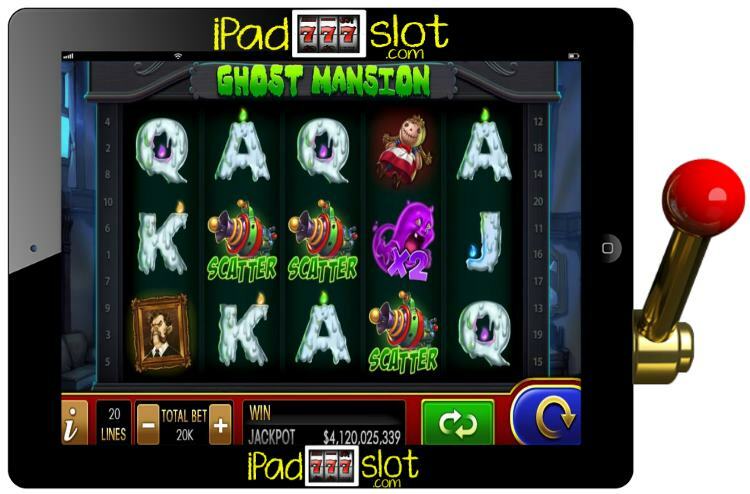 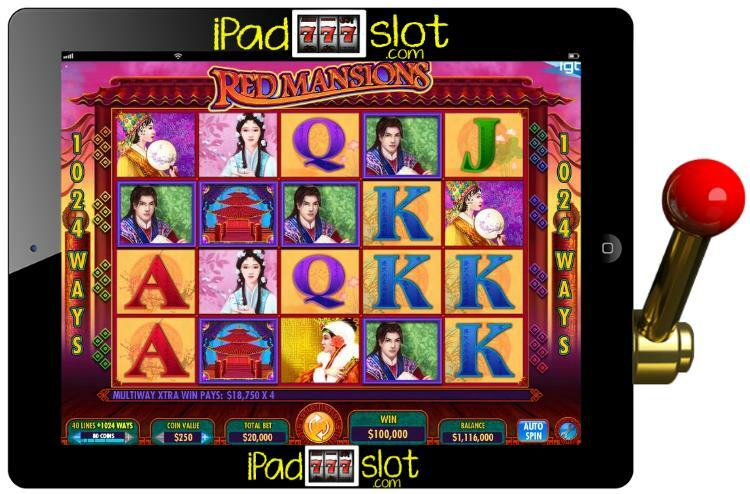 This simply means that the symbols which players will encounter on the reels when playing this online slot machine are symbols commonly associated with traditional retro slot games such as lucky sevens and fruit symbols.